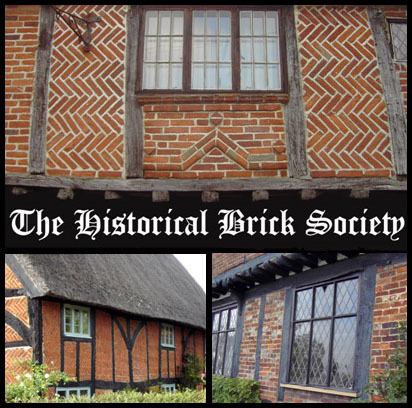 The Historical Brick Society was established to enable owners of historical brick houses to share their passion for brickwork renovation and repair, brick tinting and brick ageing techniques. The website will feature a gallery illustrating members properties and background information about their houses. The site will also feature an interactive discussion forum where members can engage in 'conservation conversation' about their houses.